We design and manufacture all kinds of speed reducers to our clients’ specifications. 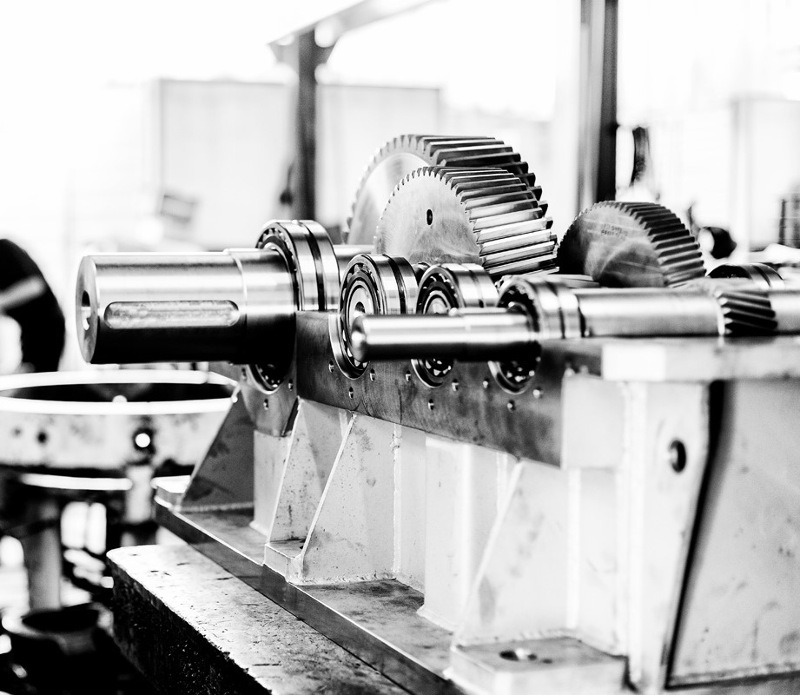 Our range of equipments represents the result of experience acquired over many years in producing high-performance gearboxes. We can manufacture reducers from 1 to 4 reduction stages and a maximum reduction of i=500. In exceptional cases, they can be executed with i=2500. They can be supplied with full, hollow and floating shafts. Our gearboxes can be supplied with parallel, perpendicular or special shafts. From our range of standard reducers we can design and manufacture special gearboxes adapted to your needs, both in shape and space. The 1 Stage gearboxes, maximum ratio i = 6, are part of our range of right-angle gearboxes.